Steve Wallace Real Estate has hundreds of homes for sale in Bluffton SC including listings not yet listed on other sites. View listing photos, property descriptions, prices, and use our detailed real estate filters to search and find Bluffton SC homes for sale. Find the perfect place to call your own. 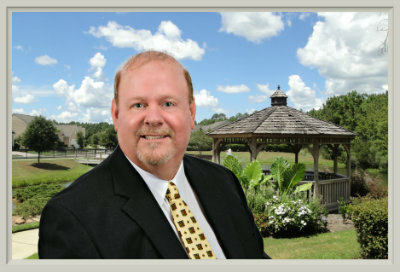 Speak with resident Realtor Steve Wallace for realty service and to buy or sell Bluffton SC real estate properties. Relocating home buyers will find many types of Bluffton SC homes for sale online at Steve Wallace Real Estate. Find new homes, resale single family homes, starter homes, affordable properties, luxury properties, townhouses and condominiums or condos which we call villas. You’ll also find waterfront homes and homes in our private gated golf communities. You are sure to find a home to meet your housing parameters and your budget. Come back daily to find the newest listings. 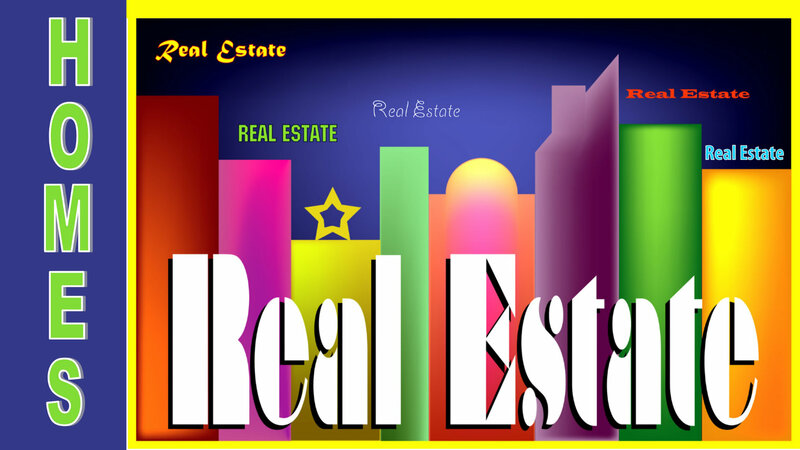 Use the search boxes at Steve Wallace Real Estate to filter properties by property type, minimum number of bedrooms, minimum number of baths, minimum listing price and maximum price. Access the drop down menus under the Bluffton menu to find homes in Bluffton SC Off Plantation neighborhoods, homes in our top plantation neighborhoods, equestrian properties and communities, golf properties, condos/villas, lots and land. Active adults will also find Bluffton SC homes for sale in Sun City Hilton Head neighborhoods including Sun City Common, Sun City North and Sun City Riverbend. Lake enthusiasts will find waterfront Bluffton SC homes for sale in award winning Hampton Lake. Once you’ve found top Bluffton SC homes for sale, you’ll want to select your top choices and access our real estate listings tools. Use our tools and resources posted below the listings to learn more. Click on the “map” tool to see the location of the property on a map. Click on the “save listing” tool to review the listing later.  “Request more information” and Steve Wallace Real Estate will be in contact to discuss your top property selection and send you the South Carolina Residential Property Disclosure for the home. Click on “schedule a showing” to arrange to meet with resident Realtor Steve Wallace to discuss your real estate goals and tour top homes in your price range. You can also use our tools to find similar homes, print a property sheet, access a mortgage calculator, get pre-approved for a loan or use our share feature to “tell a friend” about top listings of Bluffton SC homes for sale. In addition to browsing Bluffton SC real estate listings to find homes for sale, lots, land, condos, villas, townhomes and single family homes, relocating home buyers can gather a wealth of real estate and area information on our site. Visit our areas menu and click on the “Bluffton, SC” drop down menu to learn more about Bluffton, South Carolina. You can also request our free Relocation Guide which provides an overview on Greater Bluffton SC areas of the South Carolina Lowcountry. Discover Bluffton SC homes for sale in our larger neighborhoods and plantations with top amenities, Discover Belfair, Berkeley Hall, Colleton River, Hampton Hall, Hampton Lake, Oldfield, Palmetto Bluff, Rose Hill Plantation Golf Side, Rose Hill Plantation Estate/Equestrian Side and Sun City Hilton Head. Speak with resident Realtor Steve Wallace to help you find the home of your dreams. Discover Bluffton SC homes for sale in neighborhoods located off plantation in Bluffton/Off Plantation neighborhoods. Follow the neighborhood links below to search homes. At Steve Wallace Real Estate, you’ll find Bluffton SC homes for sale in picturesque scenic settings of the South Carolina Lowcountry. You’ll find homes in private gated communities, plantations, golf course neighborhoods, lake communities, active adult communities, equestrian neighborhoods and local planned unit developments (PUDs) with affordable property owners association (POA) or home owners association (HOA) fees. Explore your options in Bluffton SC homes for sale 24/7 and speak with resident Realtor Steve Wallace to get your area and Bluffton SC real estate questions answered. 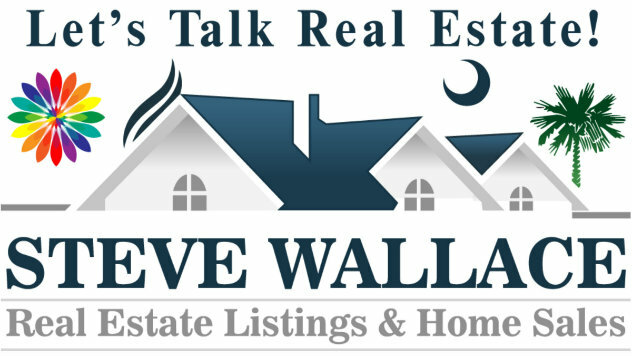 Steve Wallace specializes in homes and listings representing both home buyers and home sellers. So, on your journey to or from Bluffton SC homes for sale, make your first move a call, to Steve Wallace, Realtor. Know someone interested in buying or selling Bluffton SC homes for sale? If so, feel free to share Steve's contact information below and share this Bluffton SC real estate blog post. Steve is happy to help investors, home buyers, and home sellers with real estate properties in all our neighborhoods and plantations. Thanks for your consideration!